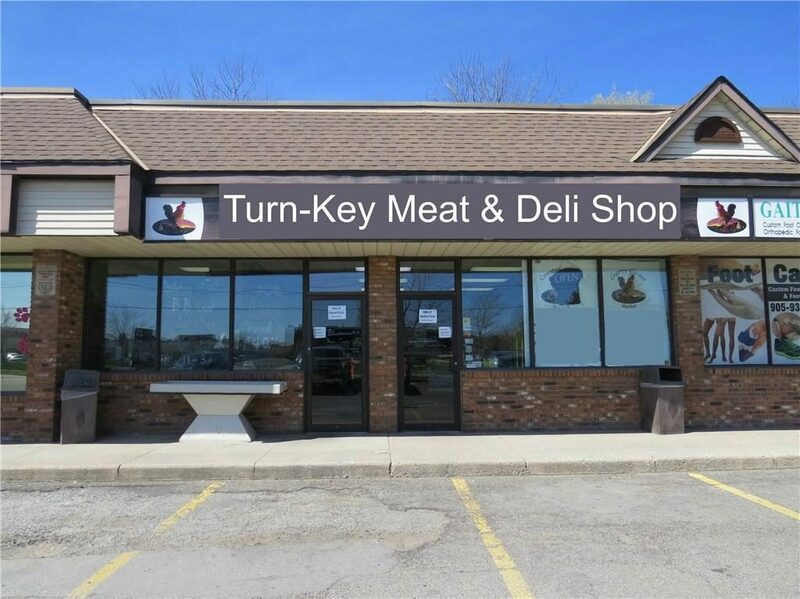 Very popular local business - great opportunity for Self-Employment to enterprising Butcher. 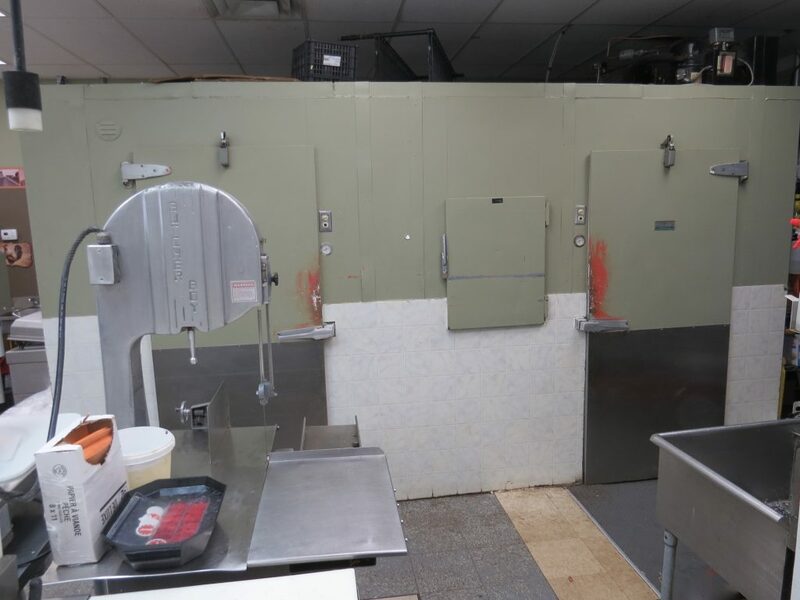 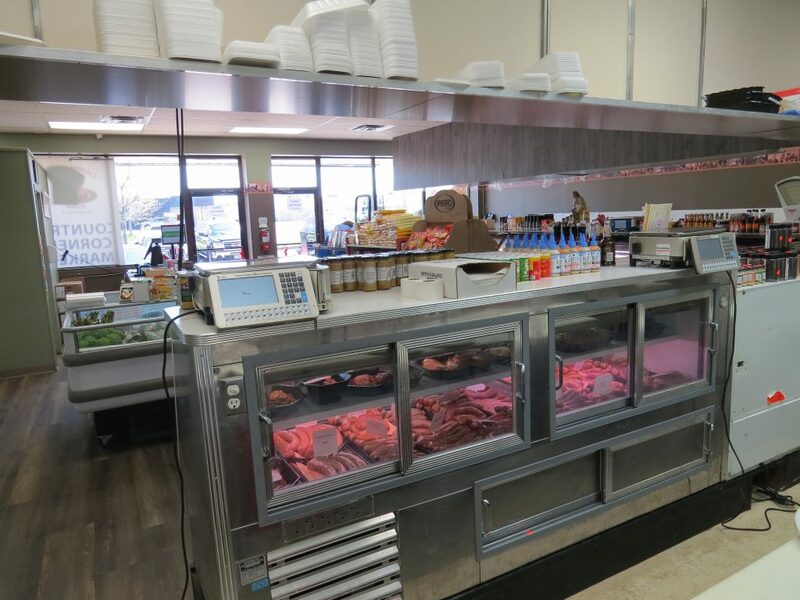 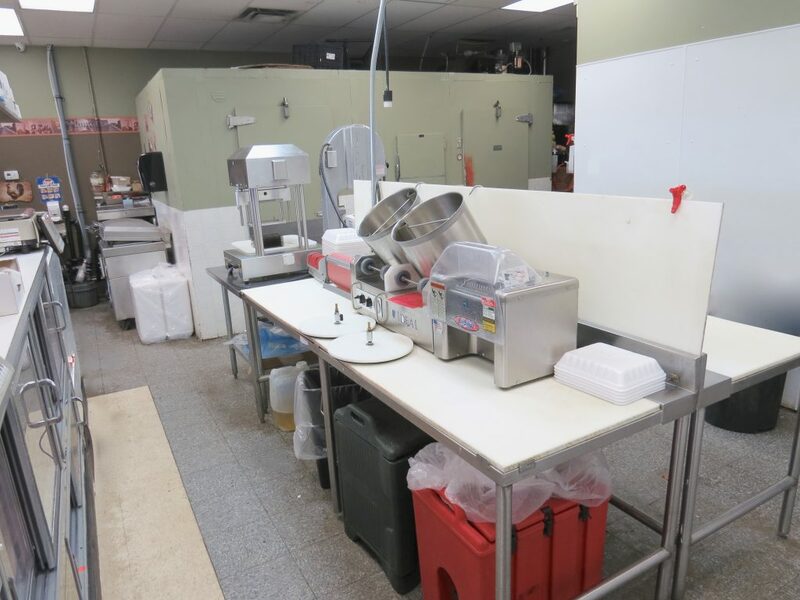 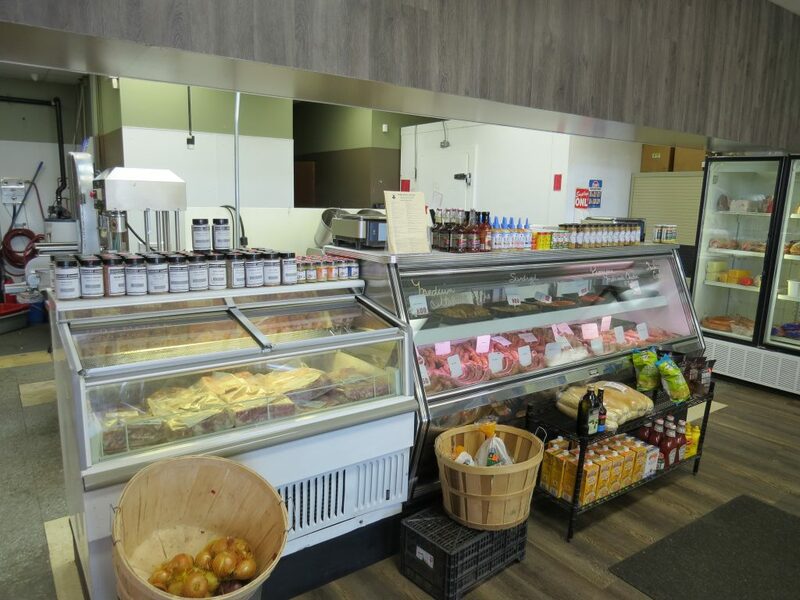 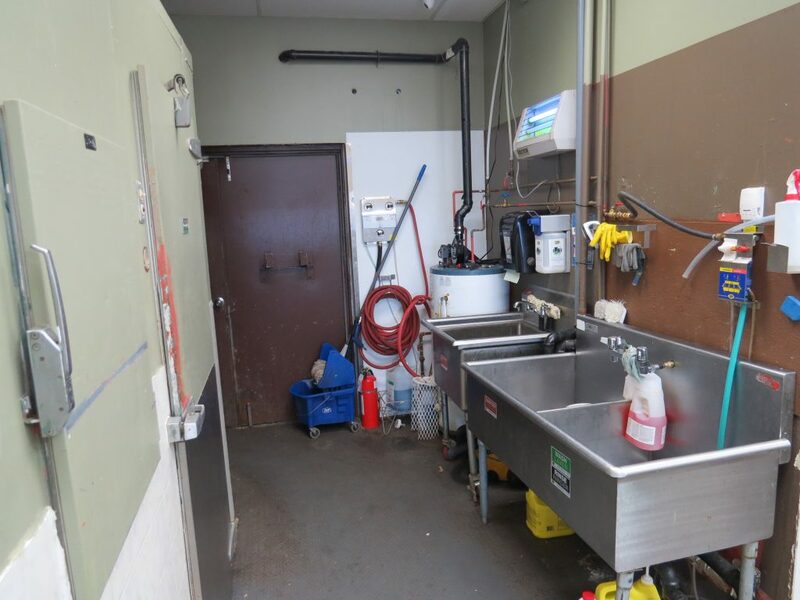 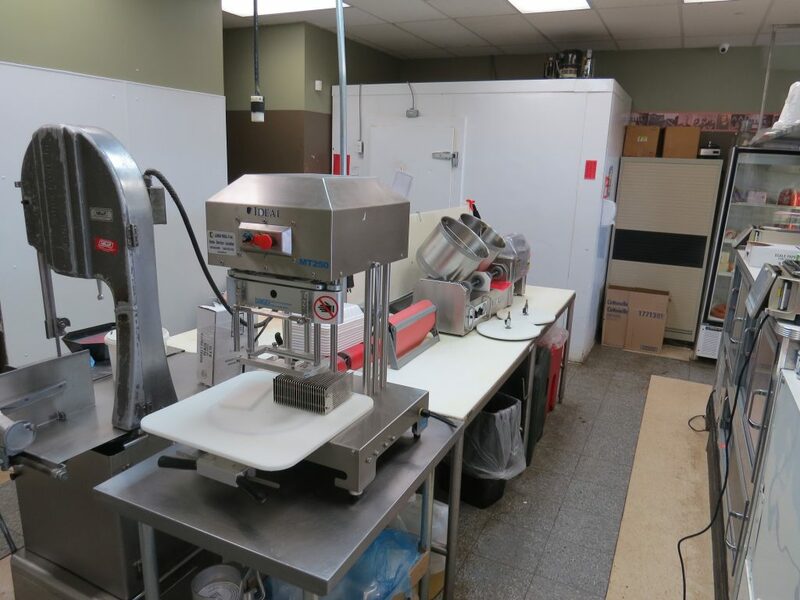 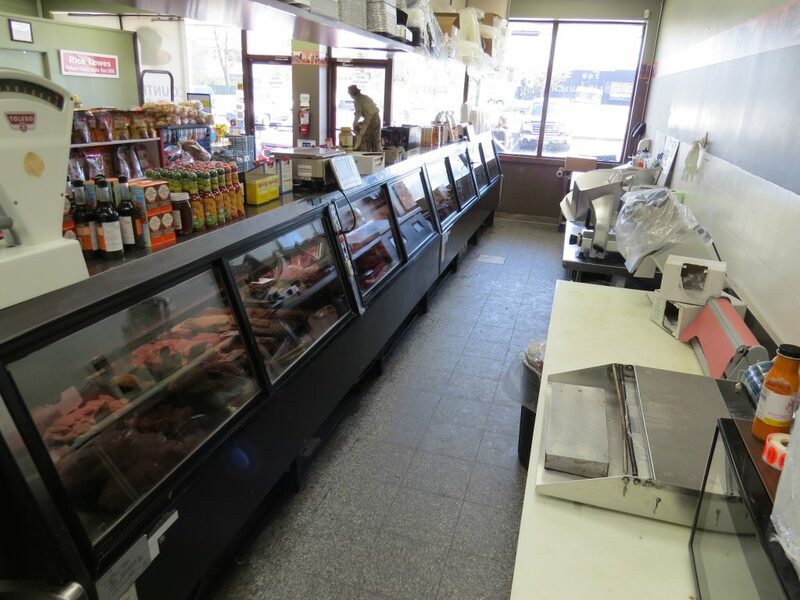 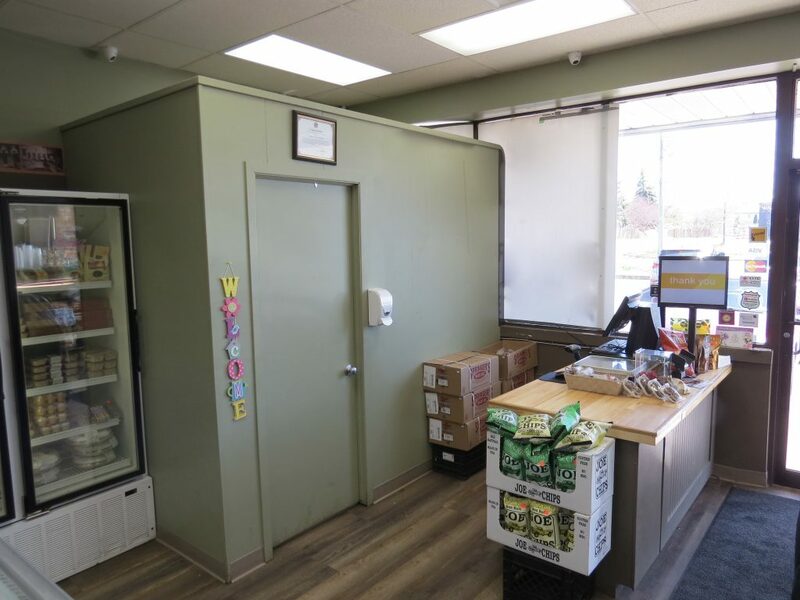 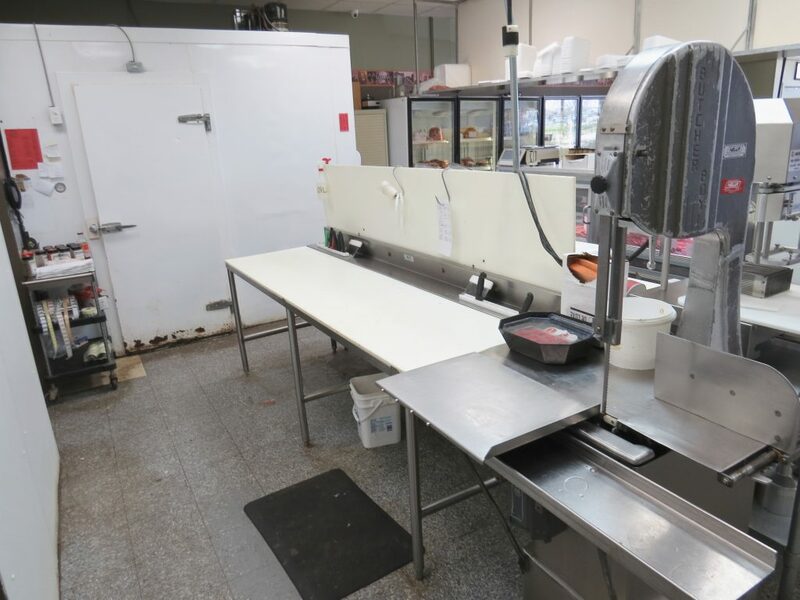 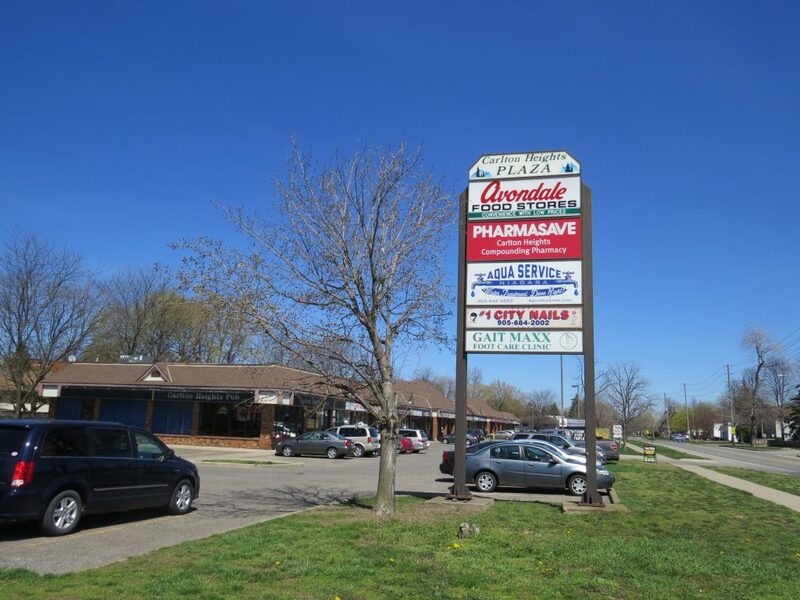 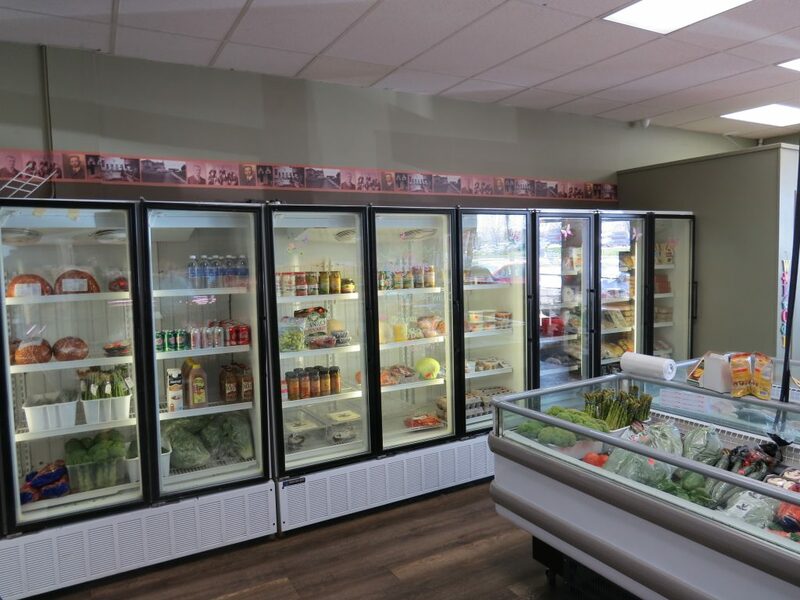 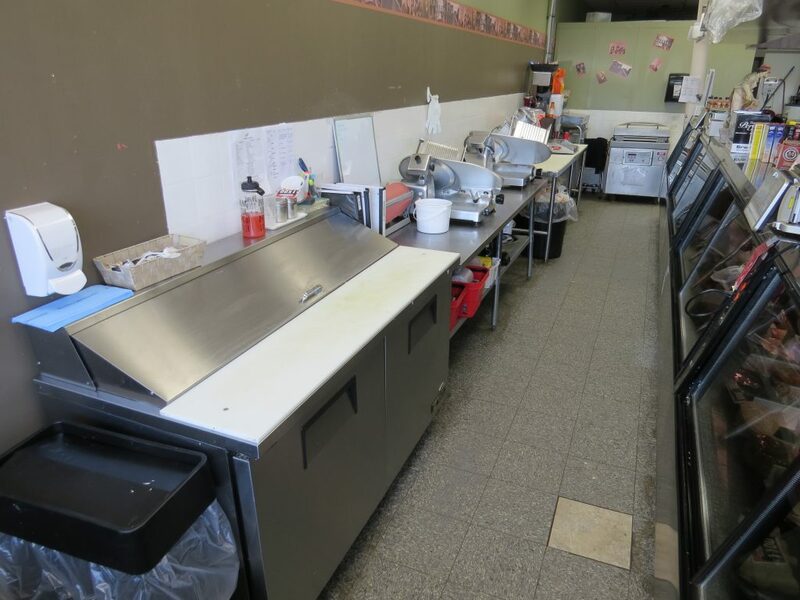 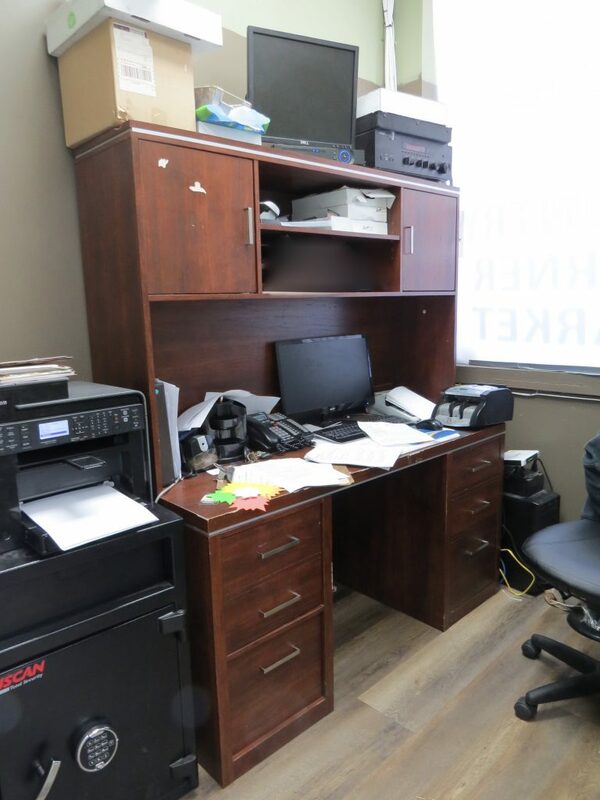 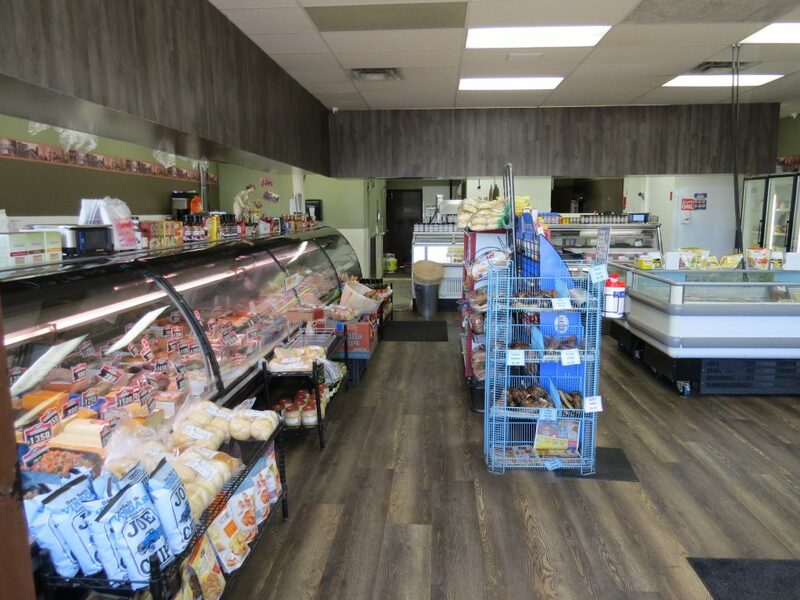 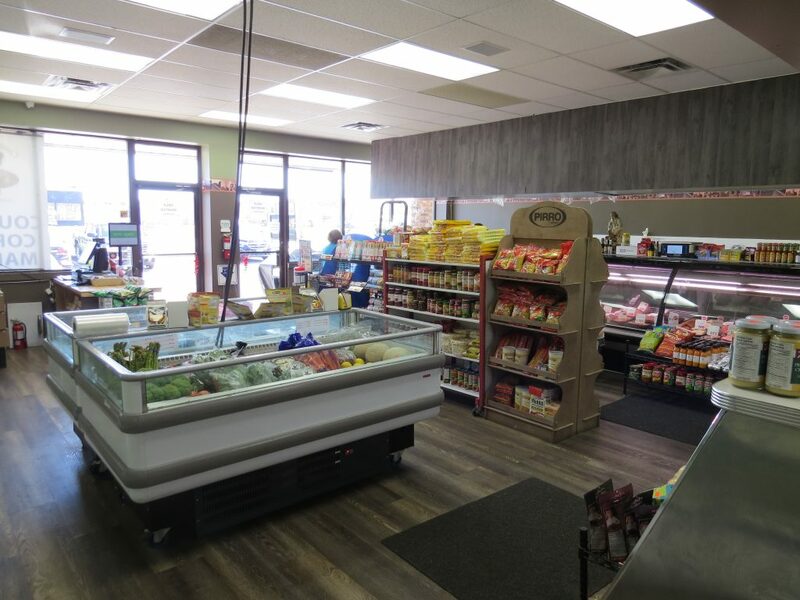 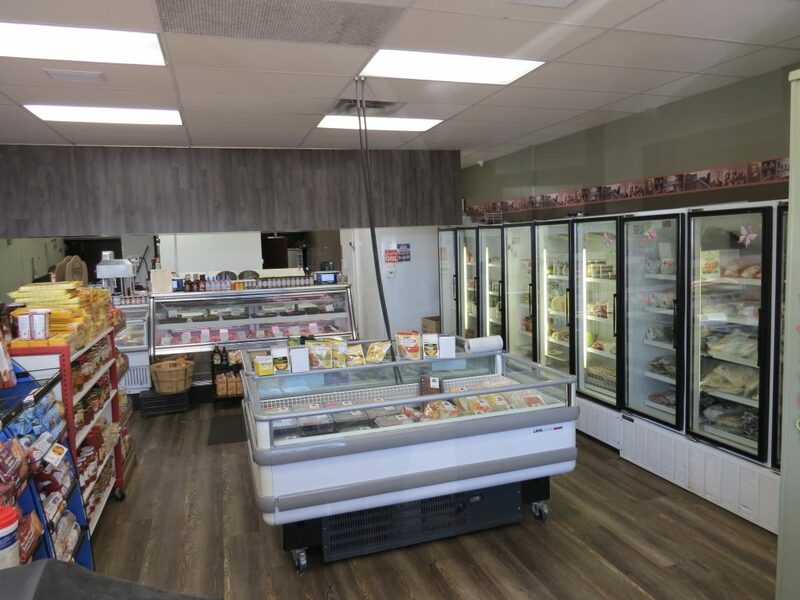 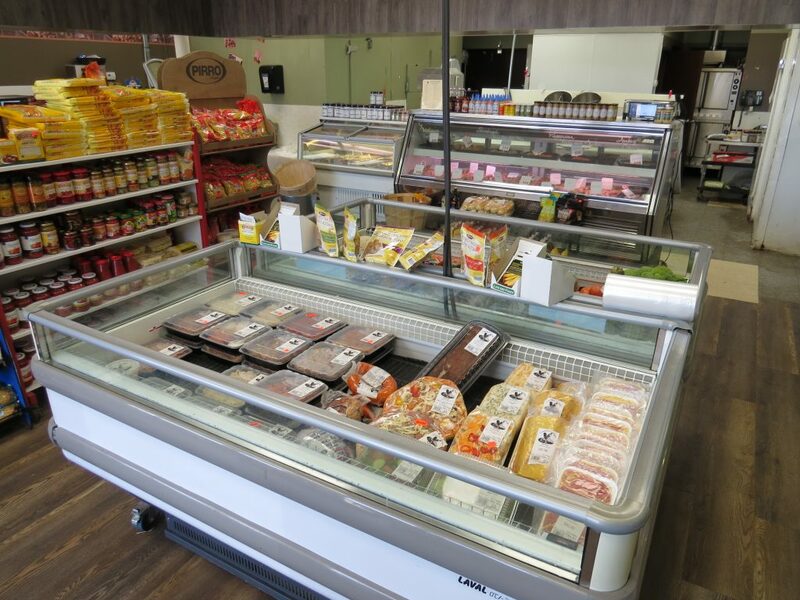 Fully equipped and updated Butcher Shop, Deli and Grocery convenience store located in busy plaza in North St. Catharines. 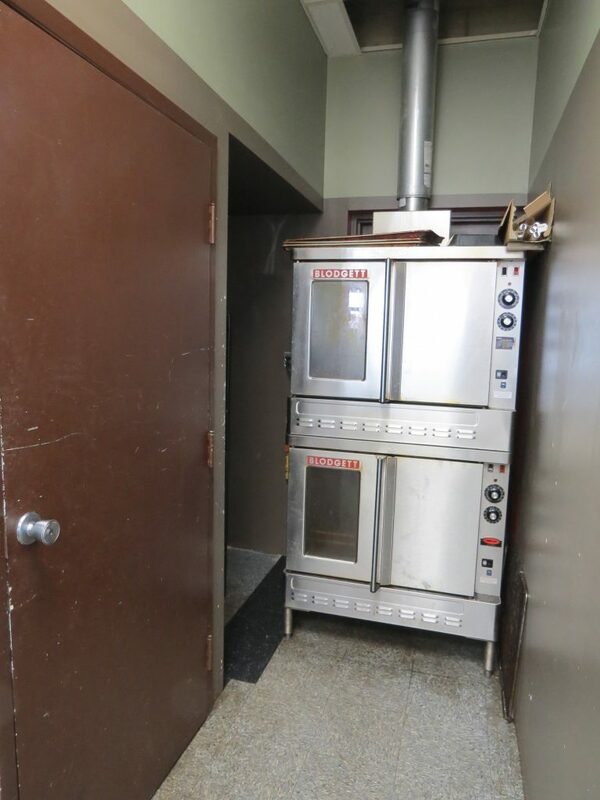 All yours for $99,900!